Storage Studios Is Leading the Fight Against Clutter. Learn More About Us. Is your craft area more like a craft “war zone”? No worries. Storage Studios, formerly known as Cropper Hopper, has been helping crafters organize their creative spaces for over 15 years! Whether you have relegated your craft supplies to a small closet or you have a full craft studio, we have got you covered. Our products are designed with you in mind. Clever solutions to help you “lose the mess and keep the memories” and that’s our motto. Our parent company, Advantus Corp., has been creating storage and organization products for over 140 years. 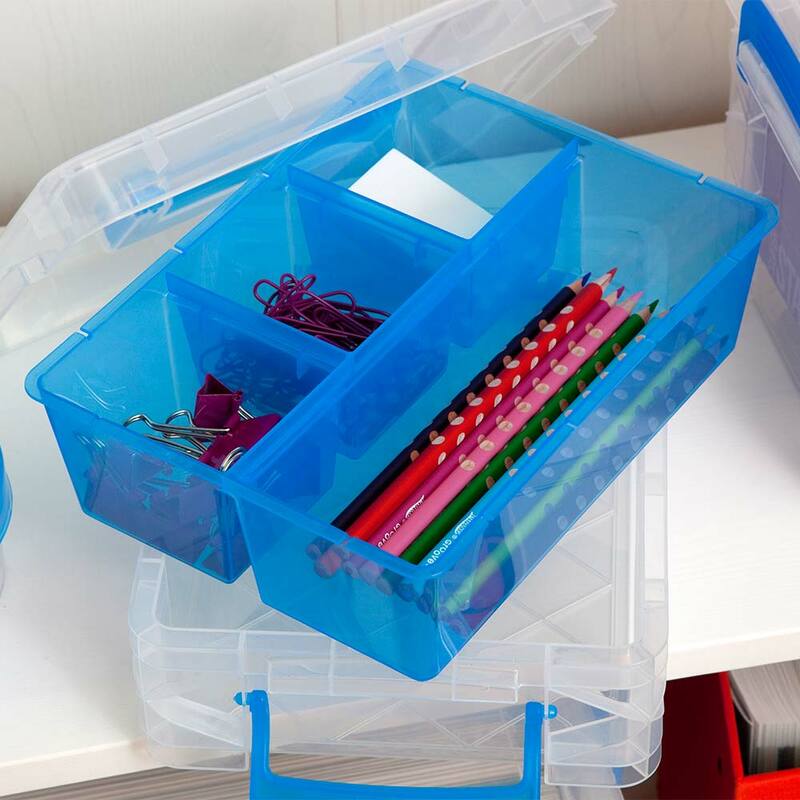 Check out our other storage solution brands at thinkspacebrands.com that will not only organize your craft areas, but your home and office too! Check out our additional Advantus brands!